I don’t know what Heaven is like, but I wonder about it sometimes. I don’t know if there will be streets of gold or mansions, but I really don’t care about those things. The thing I do know is that there will be joy there because I’ll be with my family. What happiness there is when a new baby is born and blessed! What love there is when we attend a temple wedding! What delight we find in all being in the temple together. We held a family reunion last month with our family. 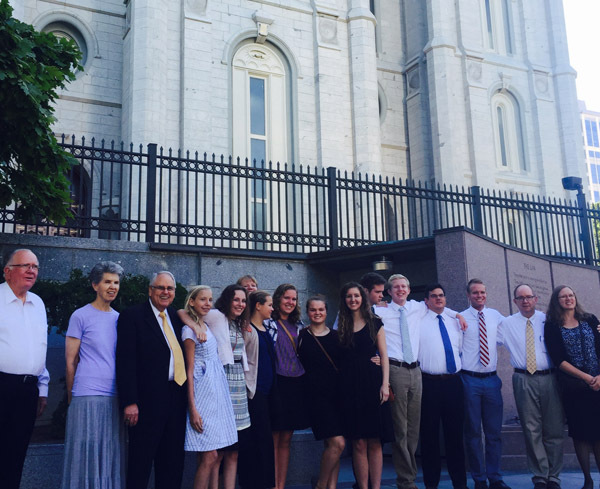 For one of the activities, we took all the youth to the temple to do baptisms for the dead. What a pleasure it was to be there with everyone. As we entered that sacred edifice, walked the halls, and sat there together by the baptismal font, gratitude overwhelmed me. We can be together for all eternity. What a gift! I’m so thankful to my Heavenly Father for providing a way for us to come back to him. I’m thankful for eternal families. None of us are perfect, but we do enjoy being together. We have our problems, but we are in the process of working them out. We love and support each other in what’s going on in life. I am also grateful that he has taught us the importance of the one, as we mentor our families. He has set the example. May we enjoy the little slice of heaven we have here on earth and follow Heavenly Father’s example of mercy and kindness to each and every member of our family. Heavenly Father’s plan of redemption is incredible. How grateful I am to be part of it. Christy loves writing for children. Pioneer history has always had a special place in her heart—particularly stories of the prophets. 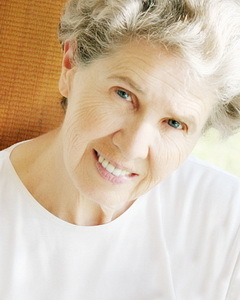 She has published articles in The Ensign, Friend and other children’s periodicals. She and her husband, Robert, have lived all over the United States, enjoying the company of Seminary and Institute youth for over 36 years. During their stay in Las Vegas, Christy received a master’s degree in Marriage and Family Therapy and established a counseling business. You have such a beautiful family. How wonderful to have spent time with them all in the temple and serving together! I am sure they will forever cherish the memories they made that day. 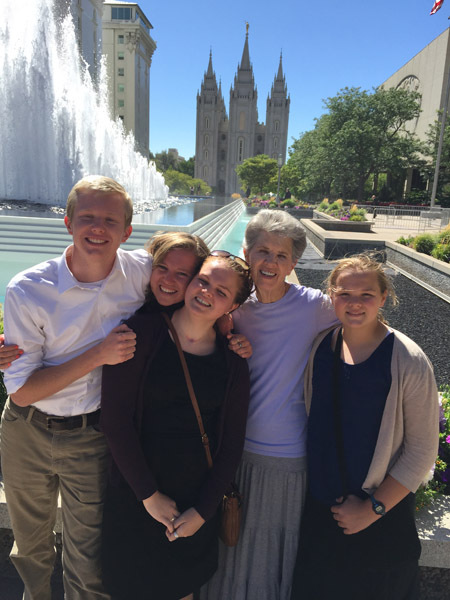 Love that the family shares in the blessings of the temple together! Beautiful sentiments! We are so blessed!